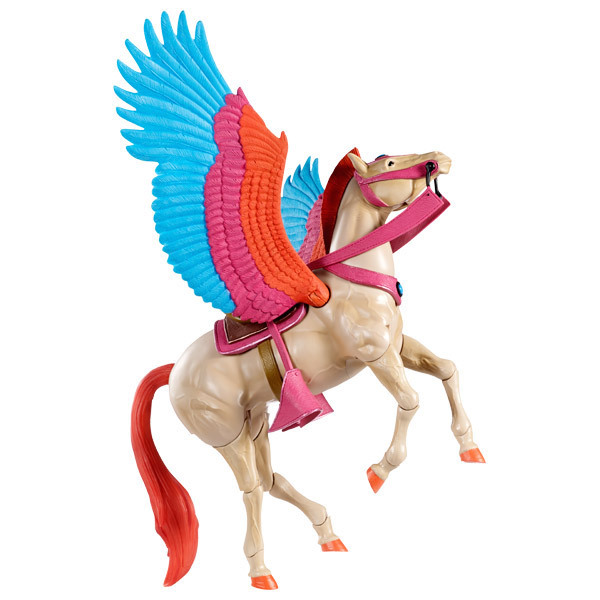 Loyal steed of Etherian Bowman Kyle Reccula, Arrow was trained from birth to soar into battle at a moment’s notice. 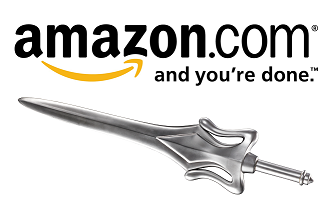 Serving Bow with upmost loyalty, Arrow carries not only his master but several quivers full of magical arrows, each with their own unique properties. 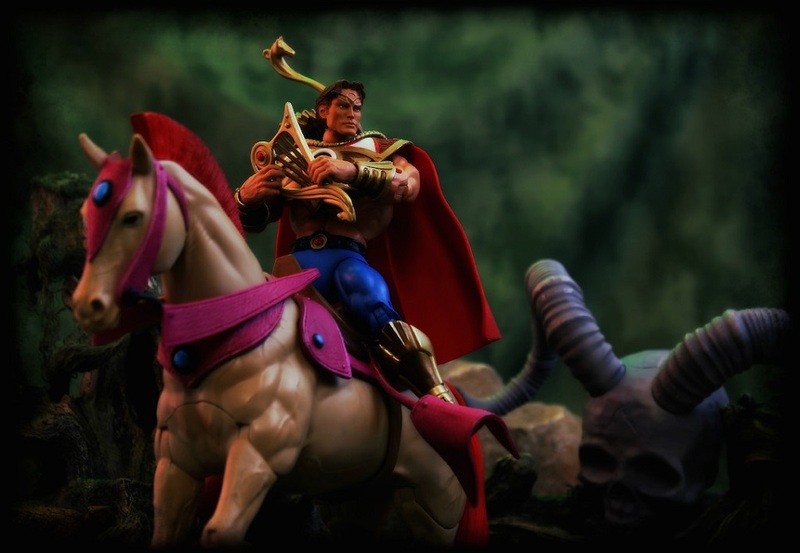 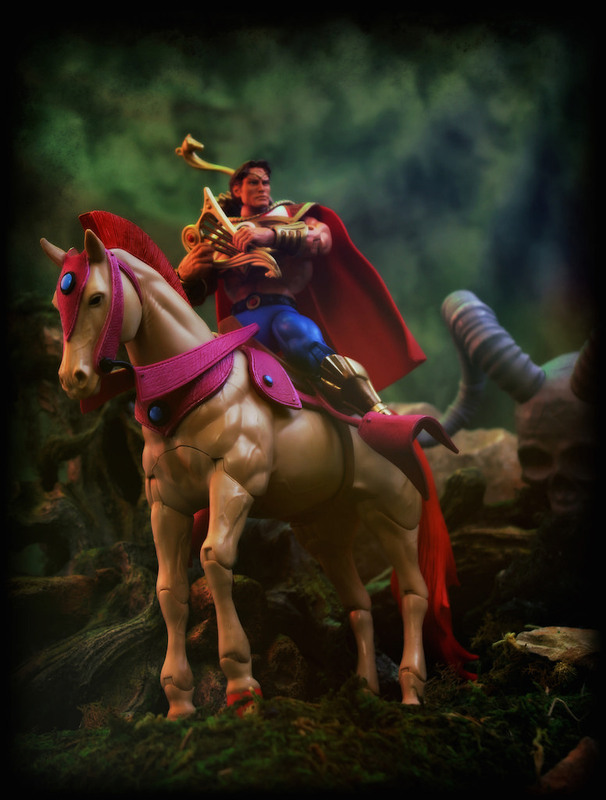 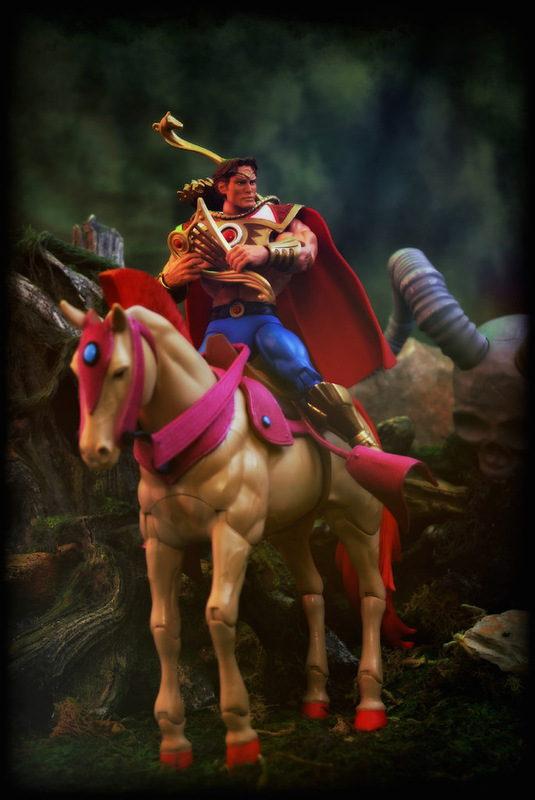 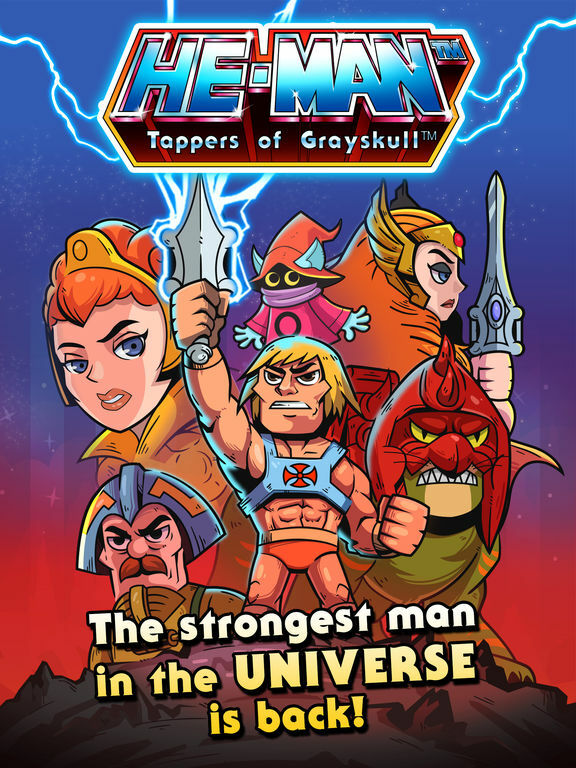 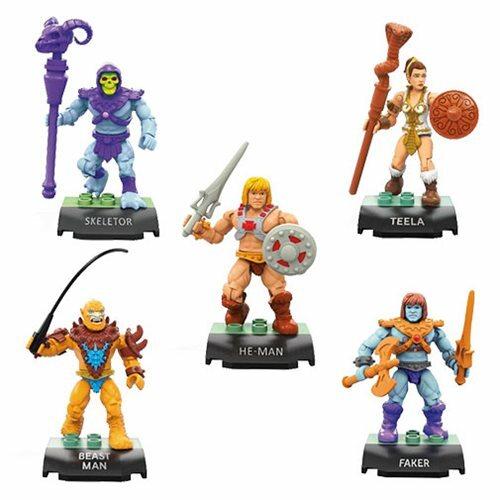 He carried Bow into many great battles both on Etheria and later on Eternia after several members of the Great Rebellion followed Hordak through the Laser Gate to aid the Masters of the Universe. 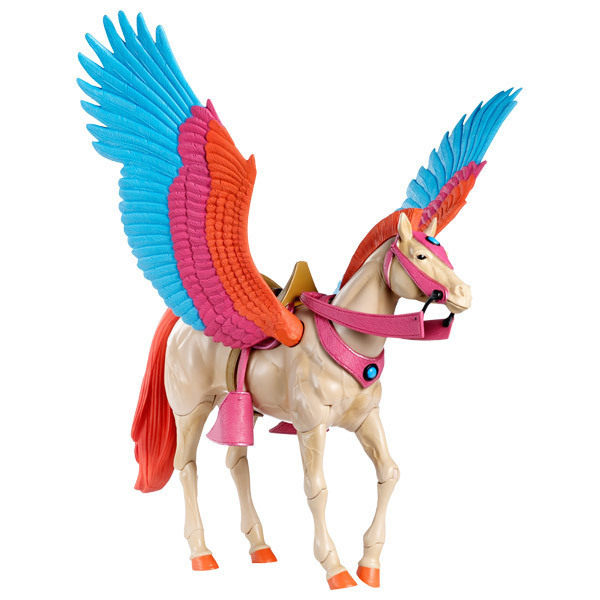 During the Second Ultimate Battleground Arrow saved the lives of many heroic warriors with his swift moves through the air and on the ground.